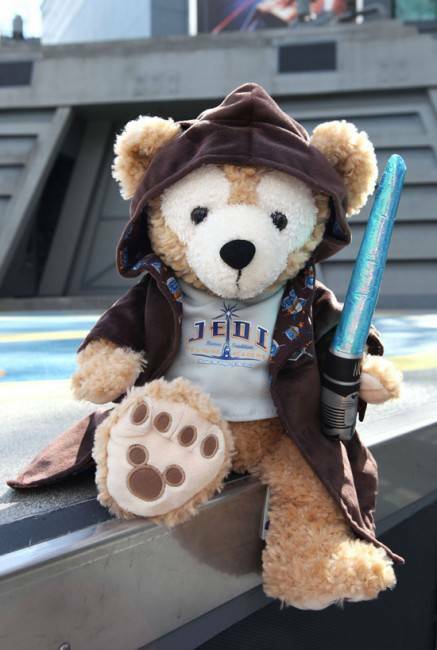 Disney Parks Blog has updated with news of some plush toys that will be released at Star Wars Weekends 2012 at Disney’s Hollywood Studios. 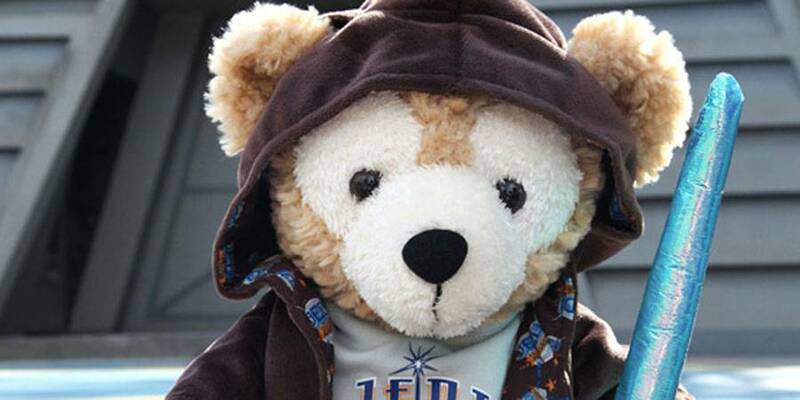 Duffy the Disney Bear, will get a Jedi robe costume. The costume comes with a Jedi Training Academy t-shirt, brown Jedi robe with hood and a lightsaber that actually lights up. 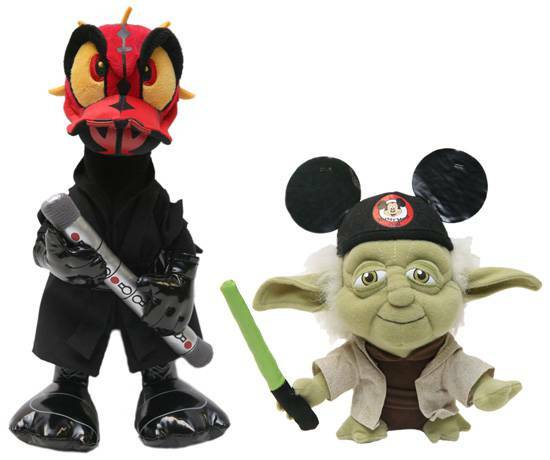 These items will not be offered via the Disney Parks Online Store. Once released, you can contact Walt Disney Parks and Resorts Merchandise Guest Services at 1-877-560-6477 or via email – merchandiseguestservices@disney.go.com – to place an order. James Arnold Taylor hosting at Star Wars Celebration VI! Haha the memories. I got to see Star Wars in a theeatr in Akadem Gorodok outside Novosibirsk in late March/early April, 1991, during a student exchange. It was awesome, it was the only movie I remember seeing that had dubbing for all the voices, instead of a depressing baritone reading the script. Even quality offerings like Back to the Future part III were the depressing guy. The only movies I remember seeing in the theeatrs at all were American like Josh Brolin’s 1986 mega-blockbuster Thrashin’.I don’t remember any posters, though. I do remember getting home and a few days later seeing the tanks roll into the Kremlin. Impeccable timing.